Lawrence Halprin tells how a visit to Frank Lloyd Wright at Taliesin led him to become a designer. ‘Ever since then, I’ve been a landscape architect, thank God’, he says on this video. 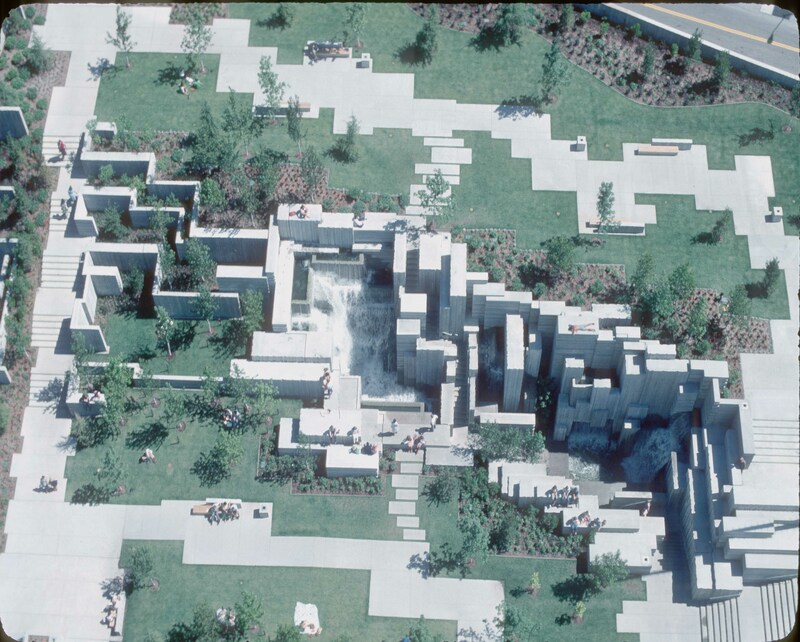 Halprin studied at Harvard and, like many American landscape architects of his generation, was influenced by Christopher Tunnard.